Achieve the form you've always wanted. 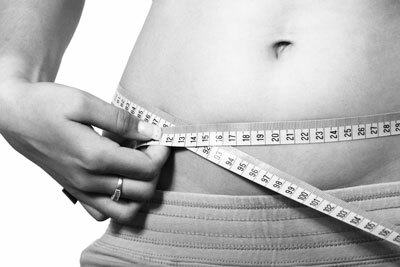 Envision Medical Spa has the equipment and expertise to treat an array of body issues from specific-region fat elimination to total body clean start weight reduction. These therapies span the gamut from unwanted hair removal to skin solutions for roughness, discolouration, spider veins and other blemishes. CoolSculpting is a safe, effective therapy for the reduction of specific-region fat deposits using cryolipolysis technology which freezes fat cells in your body through your skin, after which the dead fat cells are gradually shed from the body through natural processes. For a more in-depth look at this life-changing therapy, see our dedicated CoolSculpting Page. This program combines medically supervised Clean Start Weight Loss, calorie reduction and supplements to induce weight loss. The program is set up to last six weeks, but can be extended if the desired weight loss is taking longer than anticipated. 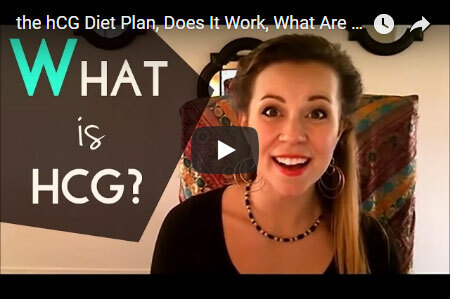 Caloric reduction is essential to any successful dietary or weight loss program. For the Clean Start Weight Loss diet, Envision Medical Spa recommends 500 kCal/day. The program is designed to be aggressive both encourage weight loss and to induce ketosis. Patients who stick to the program and the recommended calories per day lose weight faster and experience better results and report feeling less hungry. All treatments and recommendations included in this program take place under medical supervision. Meal replacements are available. See our Bariatrix Snack Selection on our Products Page! With the Syneron system, hair removal can be safe and gentle. Say goodbye to unwanted hair on any part of your body including the neck, breasts, stomach, arms, shoulders, bikini area, legs and back. Say hello to beautiful, silky smooth skin. 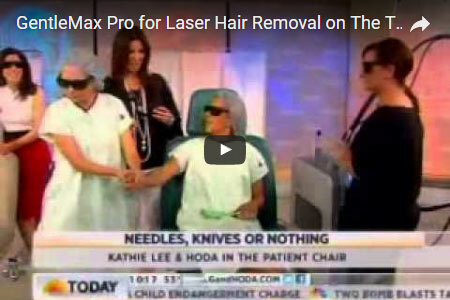 The Gentle Max Pro is the next generation in hair removal technology. It is the only system that uses combined energies to effectively and gently remove all types and colours of hair from every skin tone. See our page on Spa Packages, to view our three top laser hair reduction procedures, which can be purchased for less when purchased as six treatments. Please call us to book your free consultation, professional opinion and quotation on your needs. Our Clinicians will also treat gentlemen who wish to decrease their body hair. Effective, gentle epidermal remediation to reduce or eliminate areas affected by blemishes, roughness, spider veins and discolouration. This is the best solution to a host of skin issues as recommended by Envision Medical Spa's trained and accredited therapists.